Since the launch of Initial Services in December of 2016, Galileo has been providing more and more users with global positioning, navigation and timing information. Behind this increase in use is the wide array of Galileo-enabled devices and services that have entered the market — including more than 60 smartphone models in the past two years. Furthermore, as of April, all new types of cars sold in the EU must be equipped with Galileo as required by the eCall regulation. Galileo is also being increasingly used in drones to ensure smooth navigation and in Search and Rescue operations to save lives. With this increased interest in Galileo, both the general public and industry want to know what devices are Galileo-capable. As new devices are constantly being added to the list, the GSA launched an enhanced version of its popular UseGalileo.eu website. The site allows users to easily search and keep track of Galileo-enabled devices as they become available. 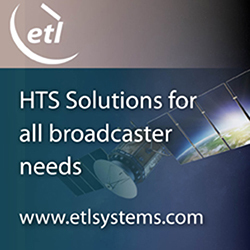 The enhanced site includes new categories covering applications in the timing, Internet of Things (IoT) and space application segments. Furthermore, other categories, such as aviation, emergency services and agriculture, now include a number of sub-categories. For example, within the aviation segment, users can narrow their search to Galileo-enabled devices and applications for avionics, airports and Unmanned Aerial Vehicles (UAVs). Flight operators can even search per their particular aircraft, whether that be a business jet, a helicopter or a commercial airliner. 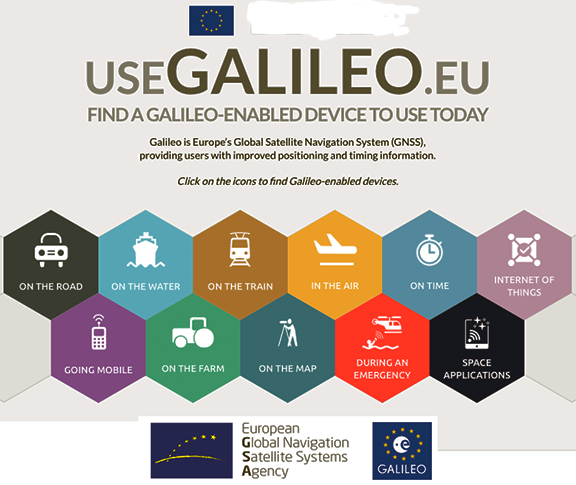 GSA Executive Director Carlo des Dorides said that the enhanced UseGalileo site and its many segment-specific search functions is another example of how the user is kept at the center of European GNSS.